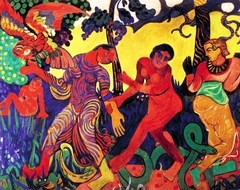 "We were always intoxicated with colour, with words that speak of colour, and with the sun that makes colours live." 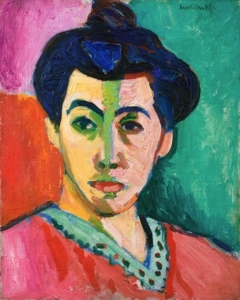 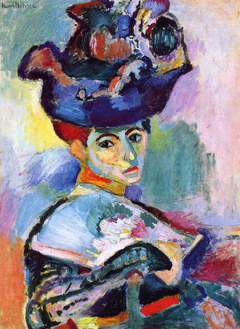 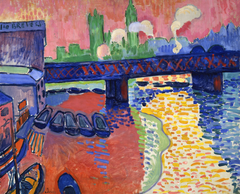 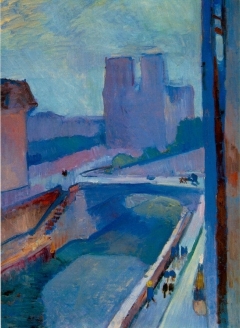 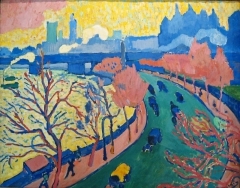 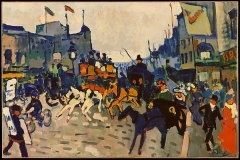 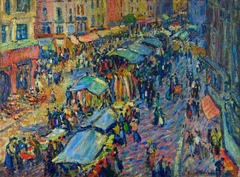 Fauvism, the first art movement of the twentieth-century (active around 1899 to 1910), is a term applied to works of art characterised by high-contrast colours and strong brushwork, with a more raw and less natural form of expression. 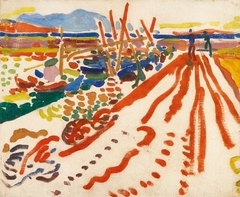 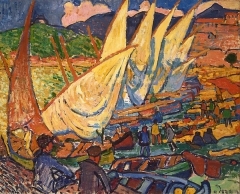 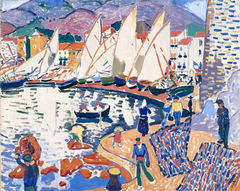 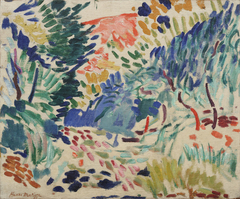 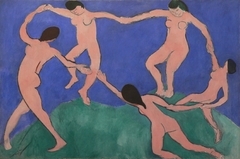 A group of artists referred to as Les Fauves (the wild beasts, referred to here as The Fauves) who shared similar style direction included Henri Matisse and André Derain. 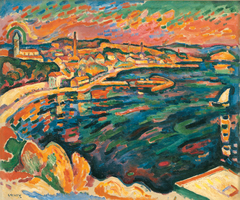 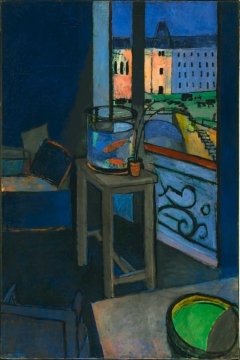 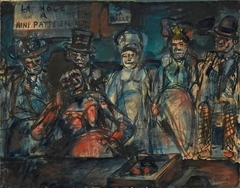 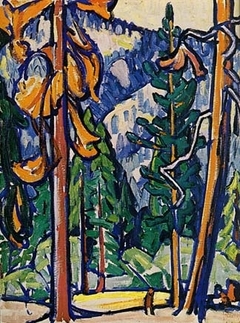 In this collection, we can see some paintings created by artists who were part of or who were associated with The Fauves, and works of art created by contemporary artists who are inspired by the movement and continue the legacy of Les Fauves, as well as by those who share similar styles.